So many Skylanders. So many stickers! 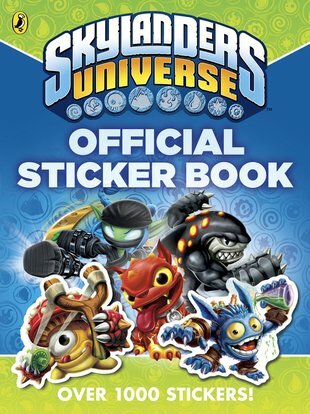 Bios of all the latest characters, plus fun activities and over 1000 stickers. Crazily good. 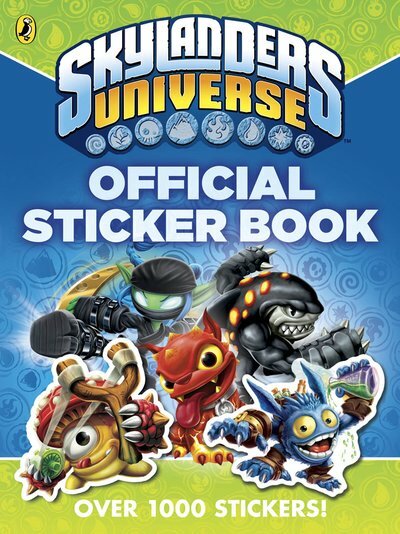 No warrior should enter the Skylands without getting all the info in this book. It gets you right up to date on your favourite game. Plus there’s incredible sticker mayhem. Over 1000 stickers. We say it again, it’s so hard to believe it!